You may have noticed the new site design! I still have a lot of clean-up to do but I’m happy to say it should be infinitely more stable than my previous one. As much as I loved the old iteration which enabled me to feature Polterguys on my site, the tinkering I make to get it to behave usually manages to bring the whole thing down somehow. I’m sure glad that’s going to be over! 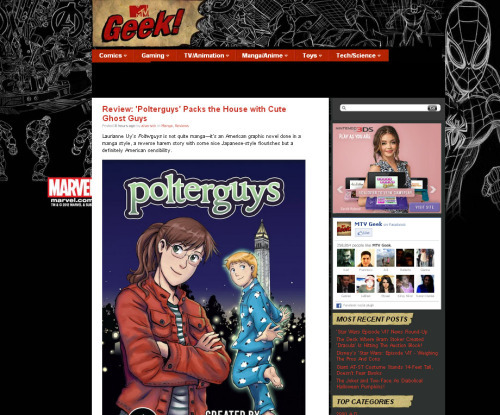 I will be building a stand-alone site for Polterguys in the near future. In the meantime, you can continue to enjoy reading (or re-reading) the comic online on SmackJeeves or on MangaMagazine where I’m currently uploading pages. Don’t forget to become a fan or fave us if you happen to read comics on those sites, too! Hi guys, this originally started as another resource post on Anime Expo but then I realized I’m out of time! The movers are coming this afternoon and forcibly taking the computer away from me. Since I don’t have a laptop or even a smart phone, blogging will be on hiatus in the next month or so. I really, really wanted to have something go up during my move but unfortunately, I seem to have run myself ragged. The past few months have been a non-stop ride through publishing Polterguys Vol. 1 and I confess I honestly have not spent that much time resting from all of it. I suspect I will benefit from this mandatory period away from the computer and the internet as I visit family in the Bay Area and in neighboring states. Inspiration and energy after all needs replenishing. Thanks so much for understanding and the next time I update here, I’ll be in Michigan! 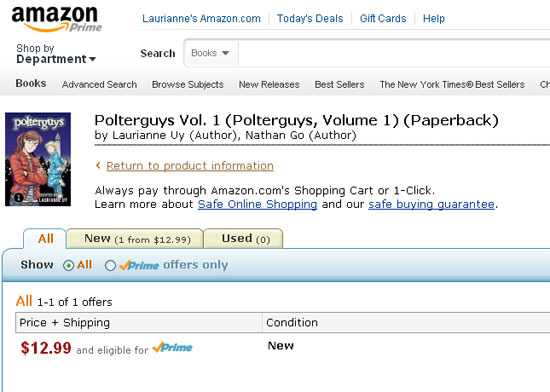 Polterguys is now available to purchase through Amazon as well as my personal Storenvy shop. (Yeyyy!) Please note that I won’t be handling/shipping books purchased through Amazon so they won’t be signed/sketched if you buy from there. I’ll also be getting the 4×6 and 8.5×11 prints very soon. Here’s a preview my printer friend sent me! I ran out of bubble mailers yesterday because we accidentally bought teensy ones (D’oh) but we’re hoping the new batch comes in right along with the prints so they’ll go out sometime this week. I will be out of my apartment by this Friday so I’m hoping everything goes fairly smoothly. It’s over and what a month it’s been. I wish I had more time to write up how much this campaign means to me, N and our project. I really do. But right now, I confess we are running into a more pressing deadline – getting all our possessions boxed up for the movers to evaluate and provide us quotes. 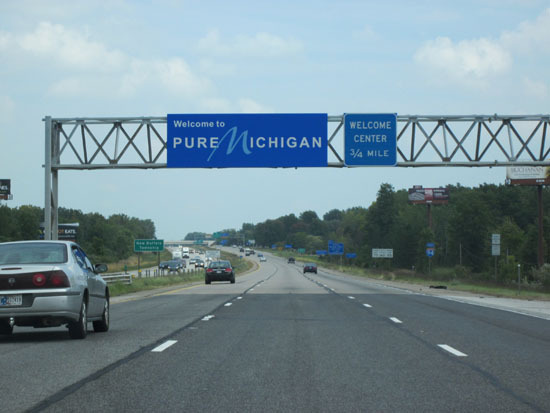 As you may be aware, I’m moving to Michigan and the timing is just insane. I’ll be doing my best to provide updates on other things besides Kickstarter but the truth is 80% of my time is dedicated to moving concerns so I hope you understand and thanks for your patience. I probably can’t provide much updates until next week.